What Is the "Every Kid in a Park" Program? Traveling with kids is not easy. It always feels like more of a trip than a vacation, and one challenge my family usually runs into is finding a place that will make everyone happy while not breaking the bank. That's why it was a pleasant surprise when my son came home from school one day and told me about the "Every Kid in a Park" program. "Every Kid in a Park" is a nationwide program that gives any fourth grader and their entire family free entry into any of the 59 beautiful national parks in the US for an entire year! 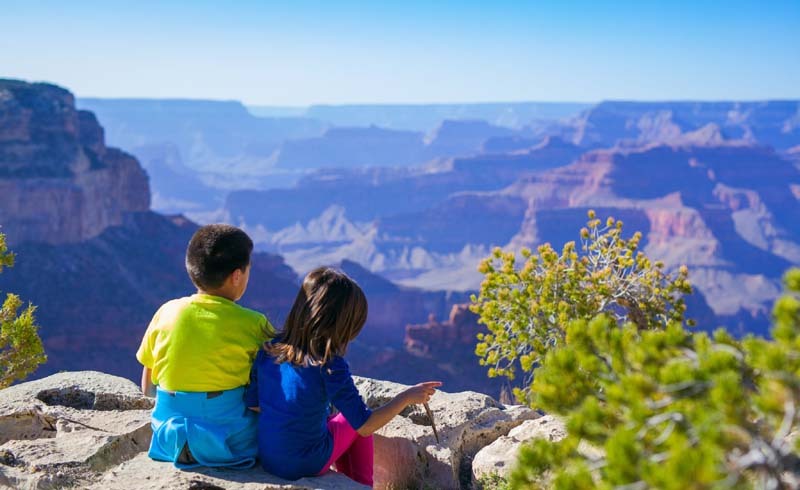 In addition to being an excellent way to get kids outside and exploring nature, the program also makes a national parks vacation more affordable. According to the program's website, "'Every Kid in a Park' was created so fourth graders and their families could discover our wildlife, resources, and history for free." Franklin D. Roosevelt famously said, "There is nothing so American as our national parks. The fundamental idea behind the parks is that the country belongs to the people, that it is in process of making for the enrichment of the lives of all of us." 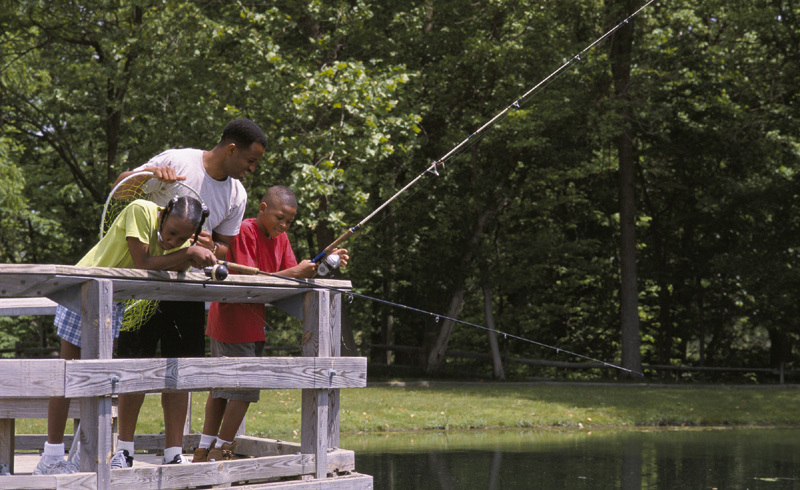 Programs like "Every Kid in a Park" help make that possible for families, so spread the word! U.S. Daily News: What Is the "Every Kid in a Park" Program?